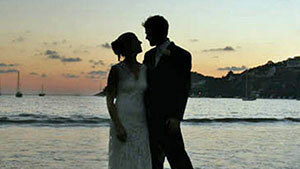 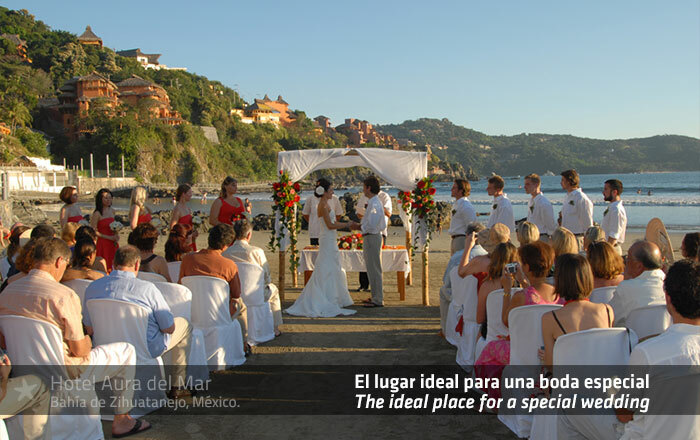 A magical, romantic and private place to make your wedding or special event even better. 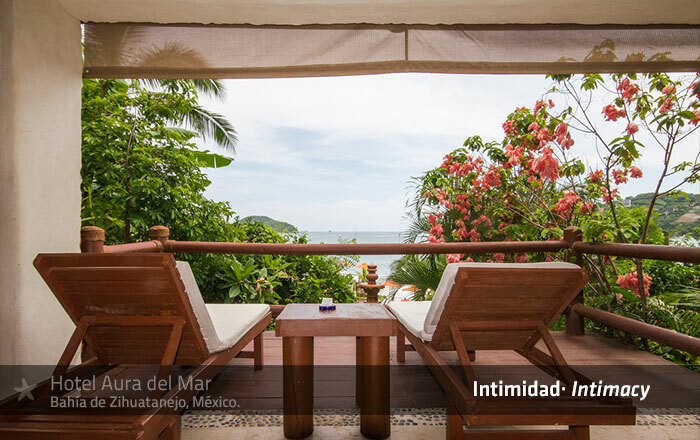 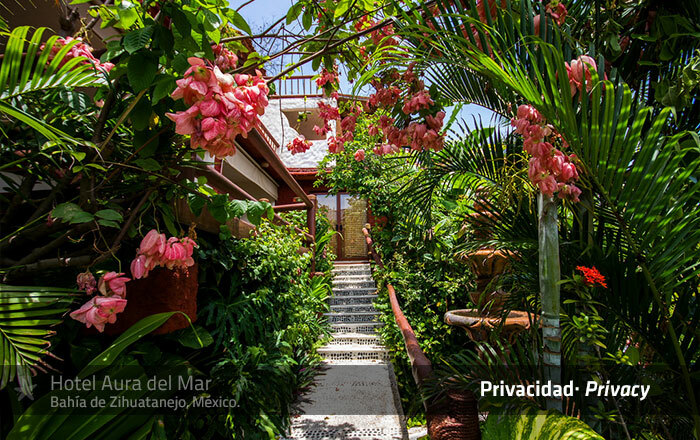 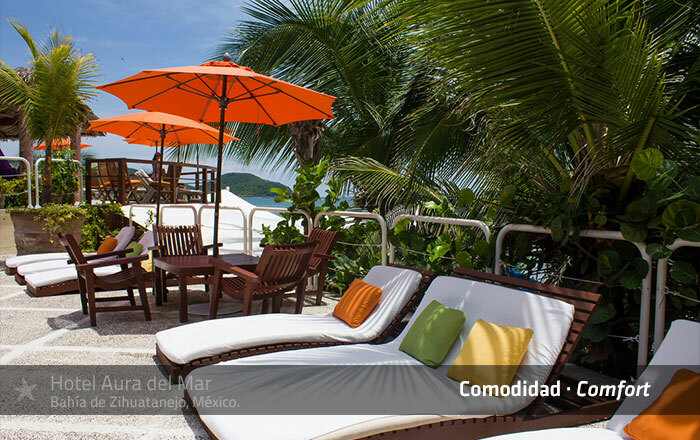 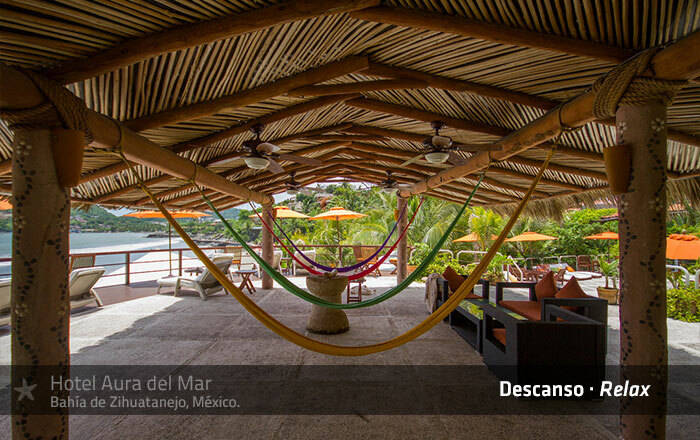 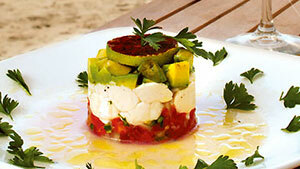 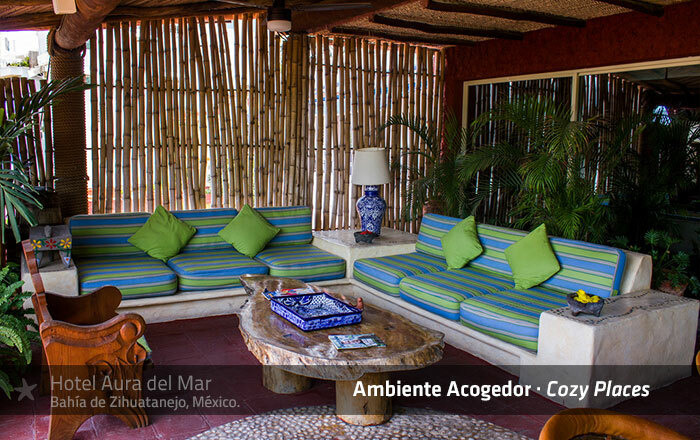 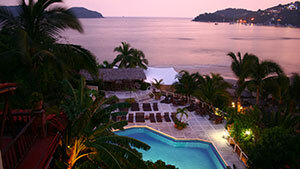 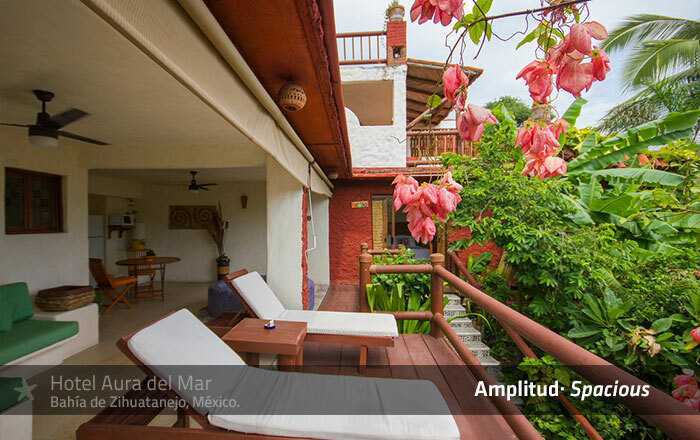 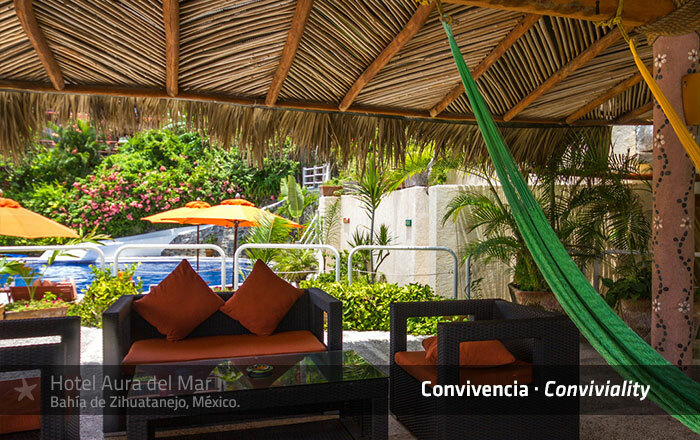 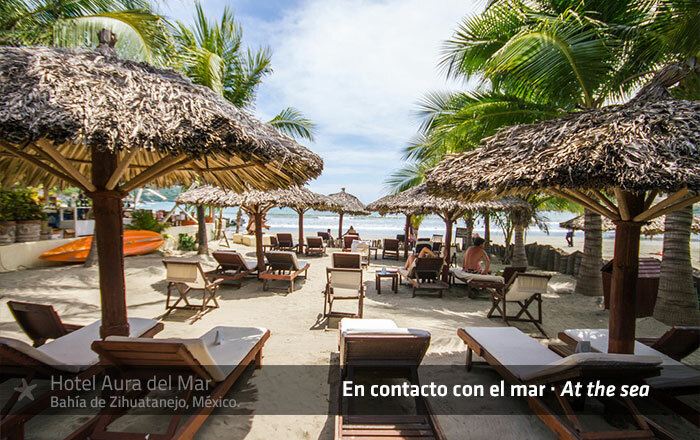 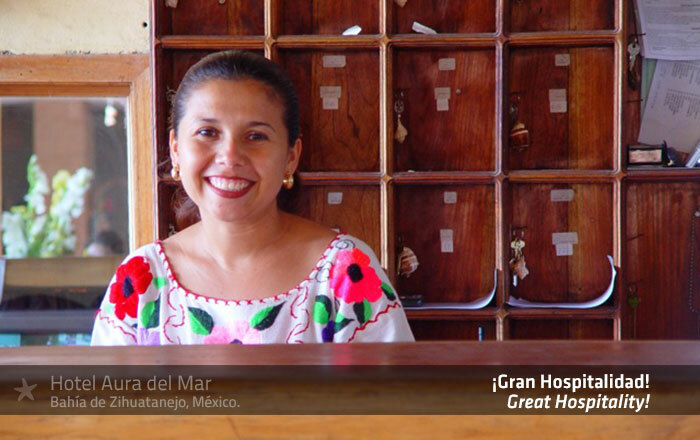 Hotel Aura del Mar has waiting for you. 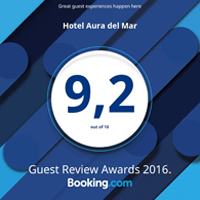 Read what our guests have to say about us! 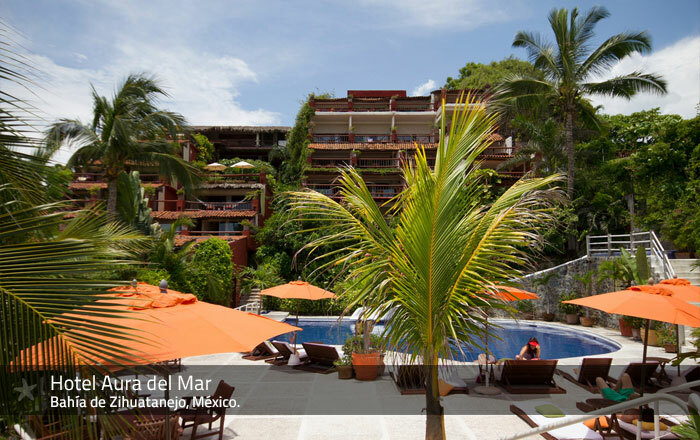 Copyright 2012 © Hotel Aura del Mar.